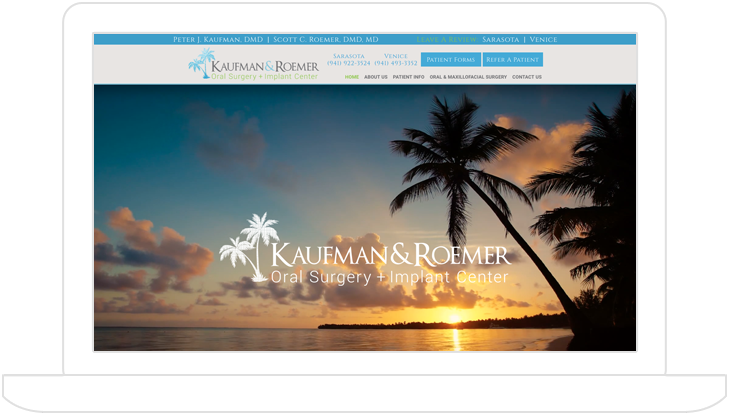 Enables your patients to view your website across all platforms, including desktop, tablet, and mobile. Ensures secure communication between your practice website and your patient’s internet browser. Designed to make your practice stand out from your competitors and capture the attention of prospective patients. Tap to Text is designed to integrate with your Sesame Website and allows prospective and current patients to text your practice directly from your website. 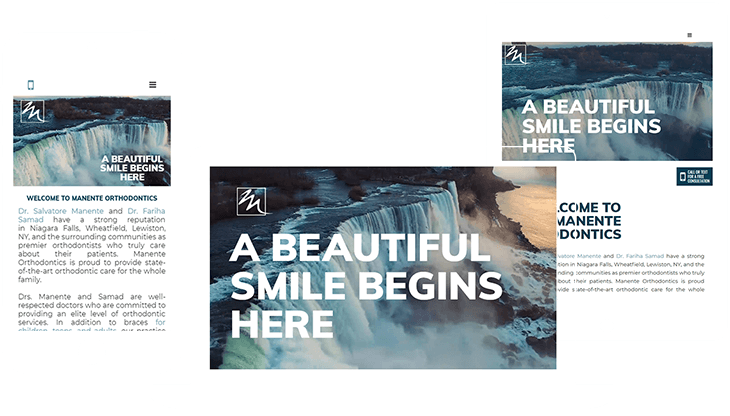 Unique, custom-created content tailored for your practice and a vast, ready-to-use library of dental and orthodontic content. A live video background captures the attention of prospective and current patients, which keeps them engaged with your website and boosts your SEO. All Sesame specialty and orthodontic websites are responsive. All-in-one responsive website design allows for seamless functionality on all platforms, including desktop computers, tablets, and mobile phones. 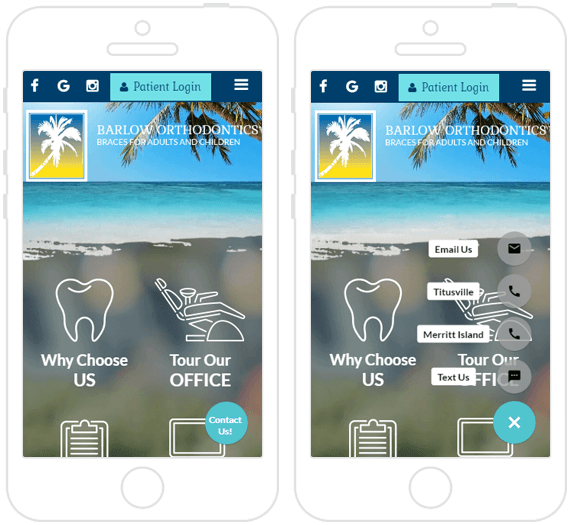 A cohesive design enhances user experience, reinforces your brand identity, and strengthens your engagement with prospective patients. 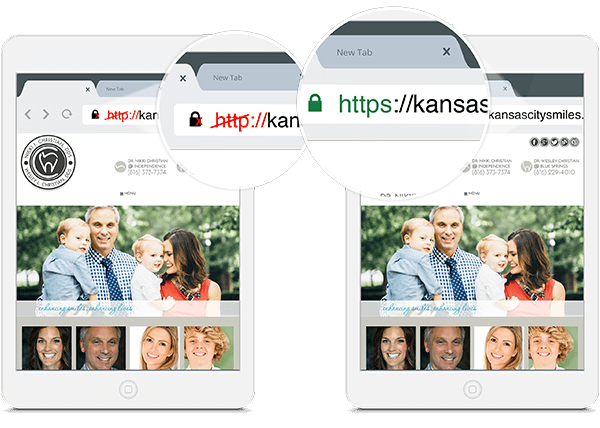 SSL Certificates provide secure communications between your practice website and your patient’s internet browser. SSL Certificates ensure that sensitive information submitted to your practice website is secure and creates a trusted and secure connection between you and your patients. A well-branded site allows for better name and brand recognition for your practice. Prospective patients react positively to a well-branded, warm, and friendly website with easy-to-use navigation and accessible information about you and your team. You only have five seconds to capture the attention of a prospective patient, so it’s critical that your website is unique and strengthens your brand. Ortho Sesame’s Tap to Text feature is designed to integrate with your Sesame Website, which allows prospective and current patients to text your practice directly from your website. Your office staff is then able to respond to their texts within the Ortho Sesame dashboard, which helps to reduce no-shows and fill the holes in your schedule. It’s a win-win for everyone! Our professional copywriting team creates unique, personalized content that advocates your philosophy of patient care and engenders patient loyalty.  In addition Sesame provides a vast, ready-to-use library of specialty and orthodontic content so you can go back to doing what you love to do — working with patients. Your website is your first opportunity to make a lasting impression on a prospective patient. A live video background captures the attention of prospective and current patients, which keeps them engaged with your website and boosts your SEO. Your website comes with easy-to-use DIY text-editing capabilities. 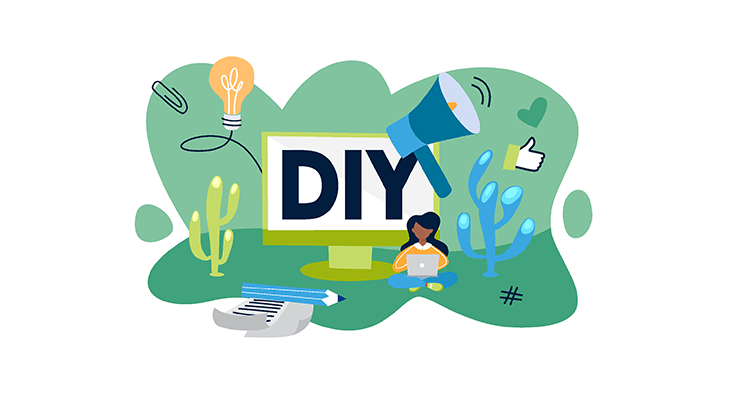 Whether you want to highlight a new service on your homepage or mention a new family addition to your biography, you’ll have the tools to update your website content whenever you want, without downloading additional software. 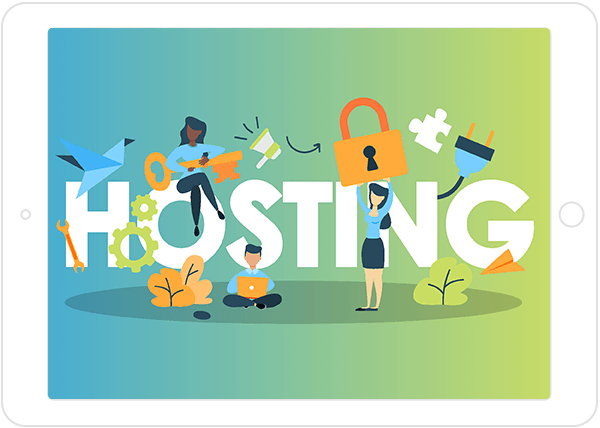 Our team is here to assist with any ongoing website maintenance needs, from adding or removing pages to updating photos. Your Sesame website also comes with unlimited email addresses at your disposal. 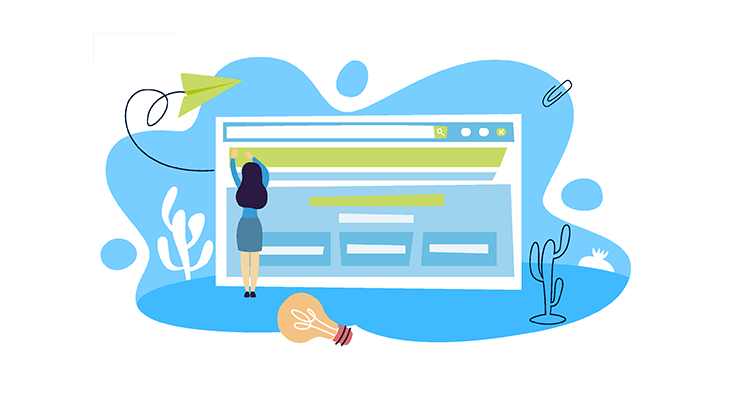 When prospective patients go to a dental practice website to choose a new doctor, Sesame proprietary research has found that there are 25 factors of practice website design that determine whether they choose to engage with your practice. 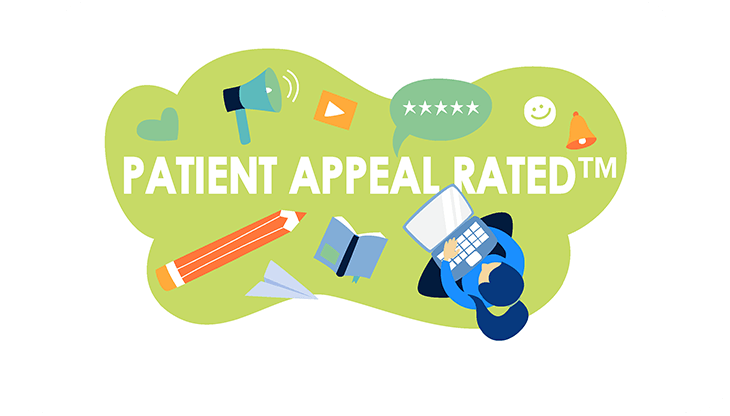 Patient Appeal Rated™ design uses these 25 factors to ensure your practice website is optimized to convert visitors into new patient appointment requests.